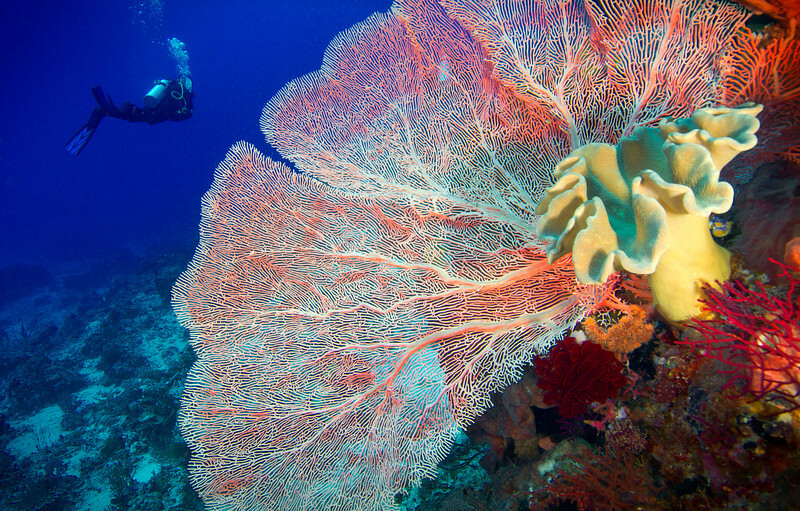 Diving in the waters around Komodo make you feel like you are in a well-cared-for botanical garden. Gigantic fans, elephant ear coral, tube sponges and table coral seem to have been planted by a master architect. The dive sites here are simply stunning.